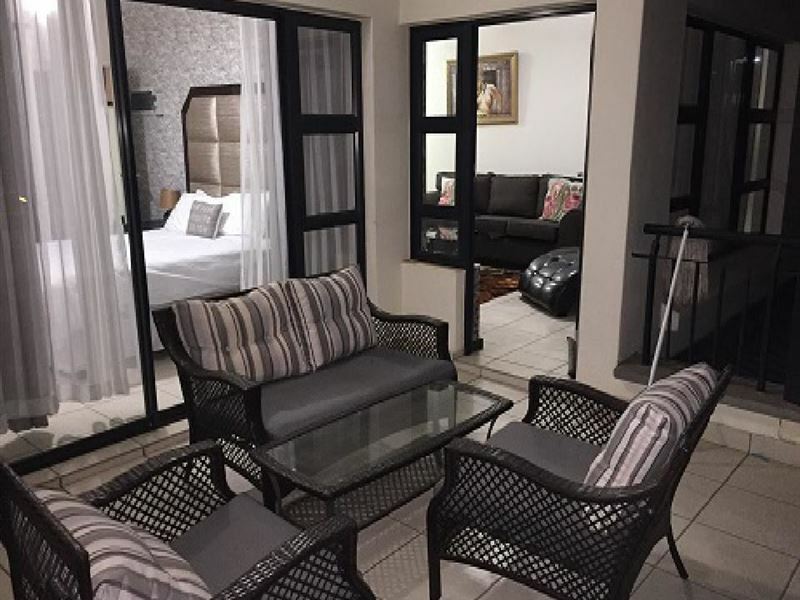 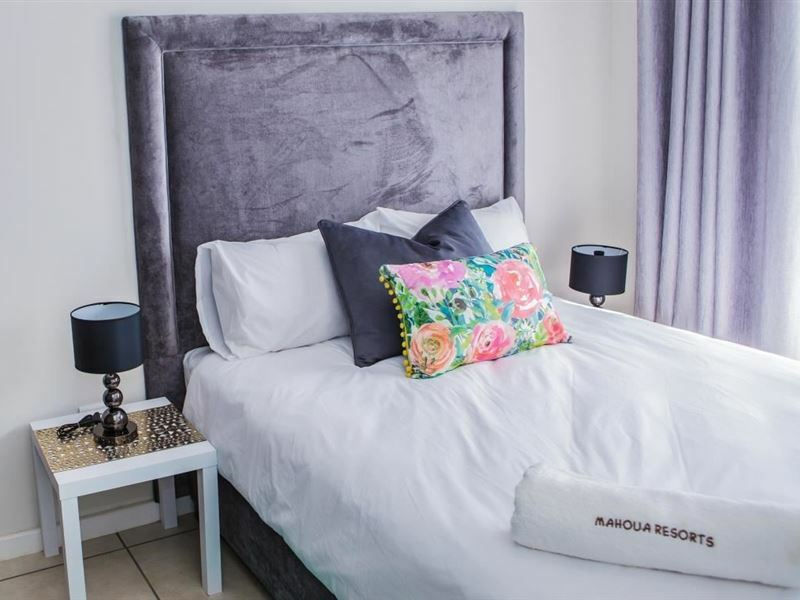 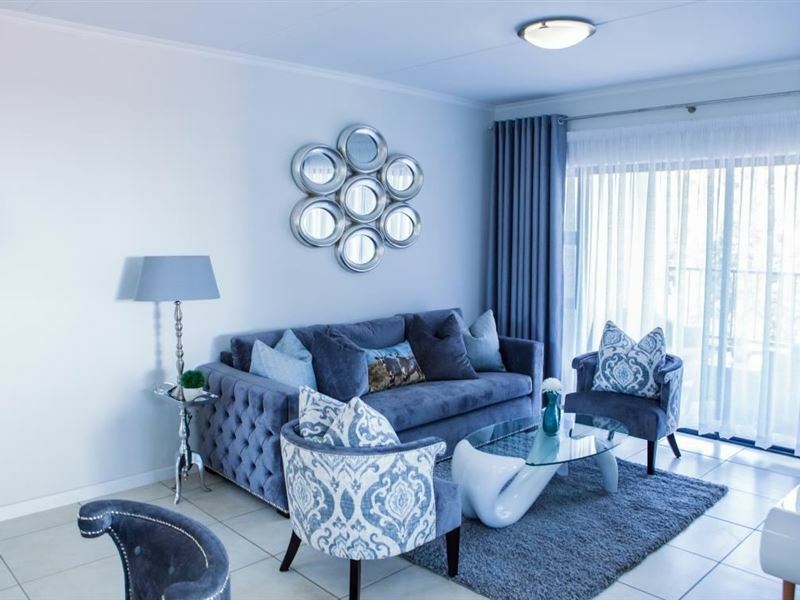 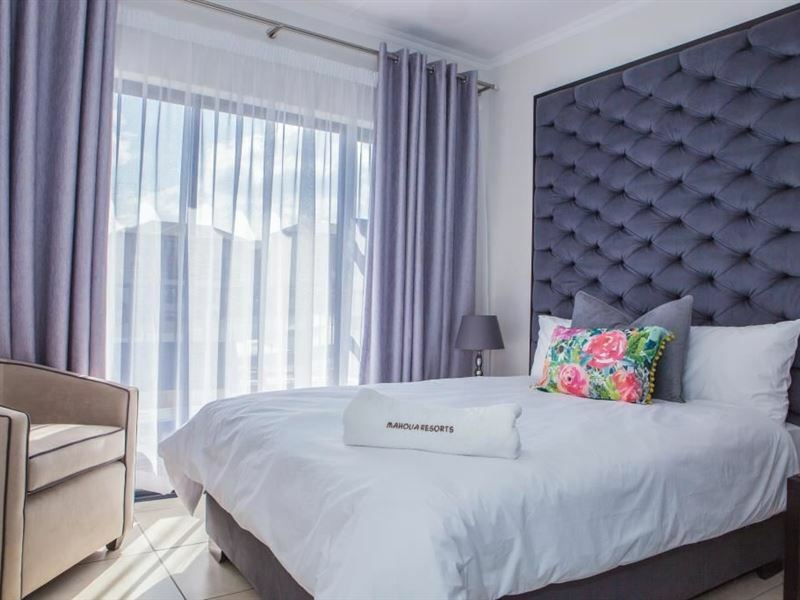 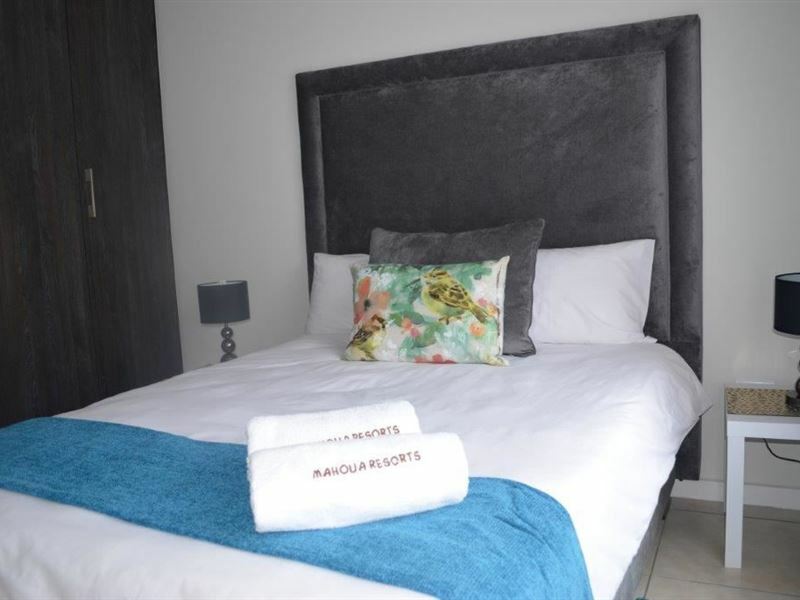 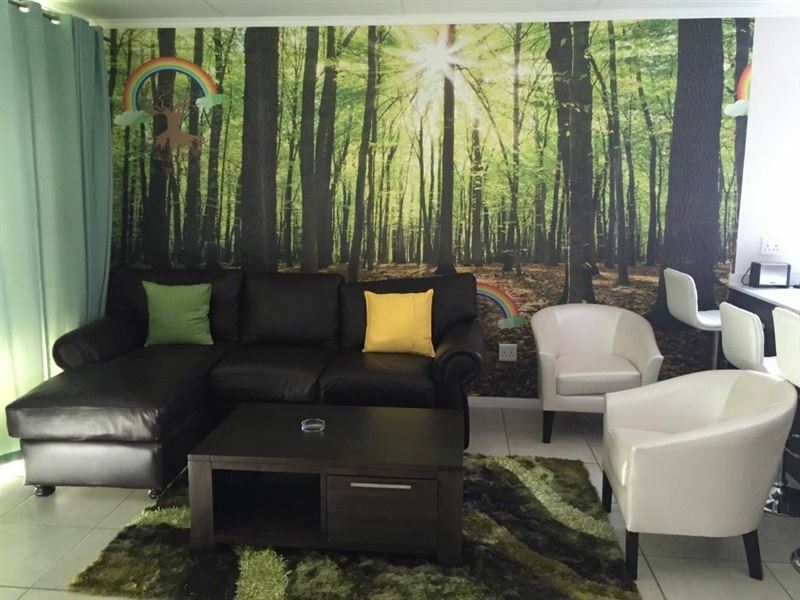 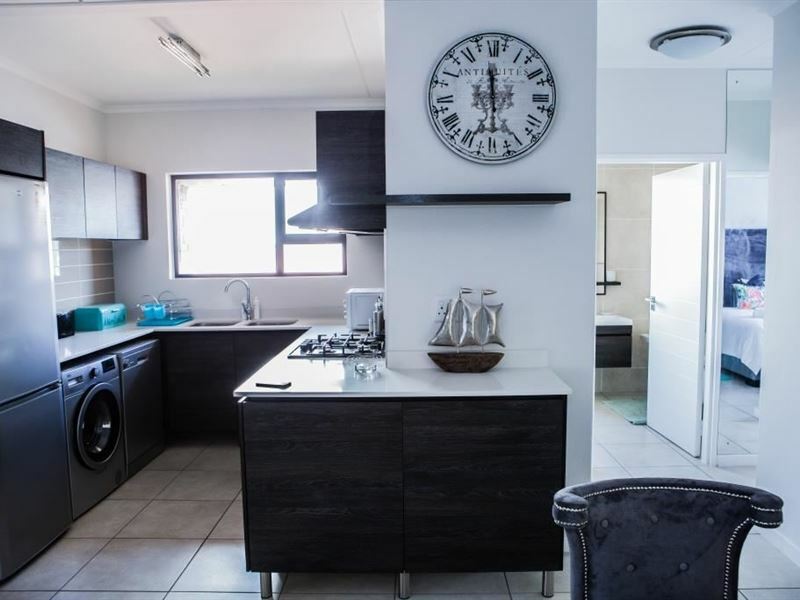 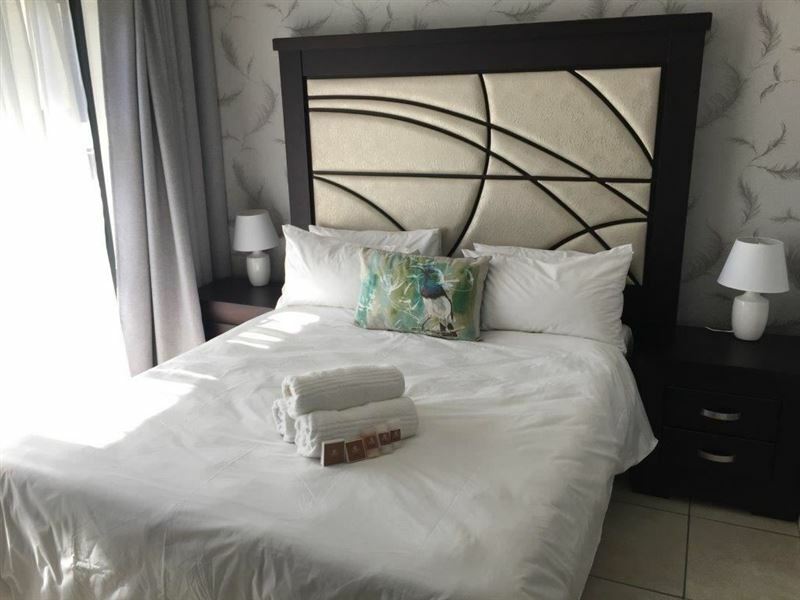 Mahoua Resorts is situated in the south of Johannesburg, in Oakdene.The resort comprises of one bedroom apartments, two bedroom apartments and a three bedroom apartment. 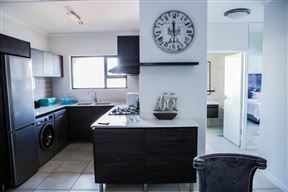 Each apartment is self-catering and features en-suite bathrooms, well-equipped kitchens, lounges with DStv, balconies and Wi-Fi Internet access. 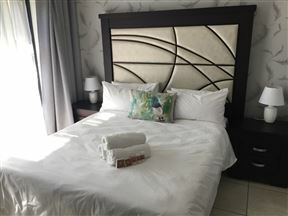 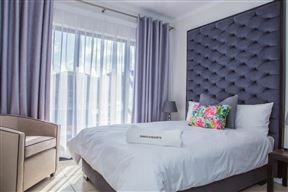 The resort also offers guests a restaurant and parking on the premises.Attractions in and around Johannesburg include the Apartheid Museum, the Johannesburg Botanic Garden and the Klipriviersberg Nature Reserve. 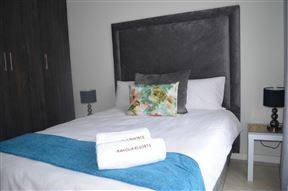 All our apartments offer a balcony and come fully equipped, and it will be a pleasure for us to make you feel at home. 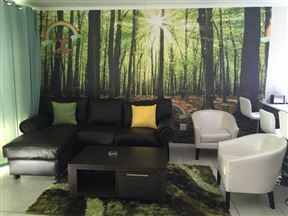 We offer DSTV,Unlimited Wi-Fi., A lifestyle area , etc We also offer shuttle services from which has an additional fee .